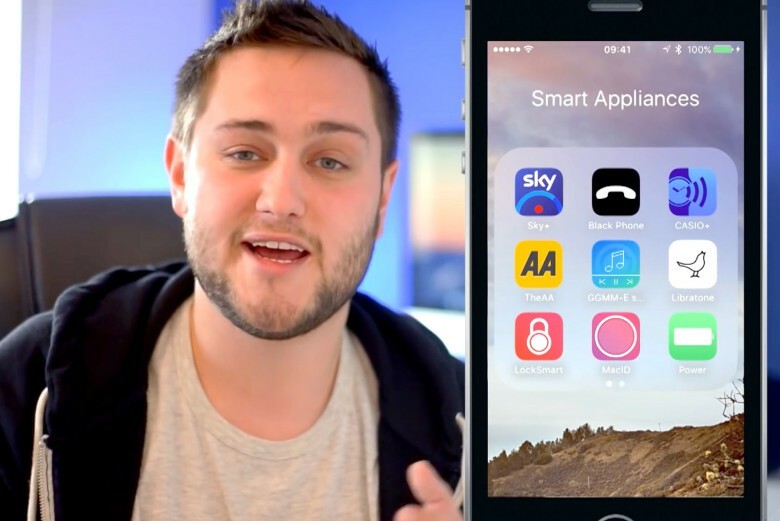 Don’t miss out on these awesome iOS apps. 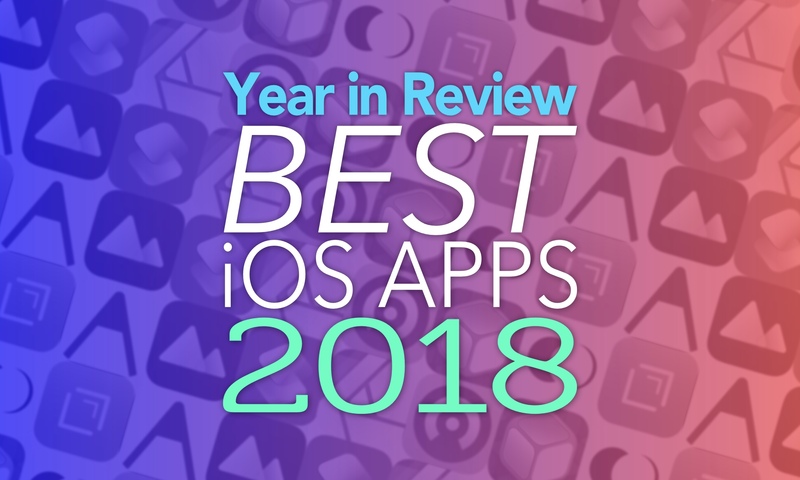 There are almost 2 million apps available on iOS today, and yet in 2018, 10 years after the App Store opened its doors, developers continue to deliver new and unique titles that blow us away. We’ve rounded up the very best from the past year right here. We have terrific text editors, fantastic photography apps, amazing utilities, and lots more. 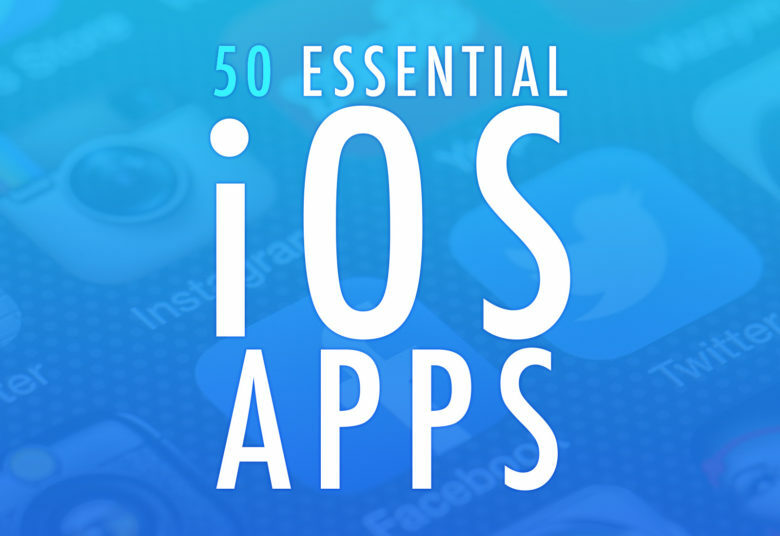 With our 50 Essential iOS Apps series, the goal was to help you find some of the best apps for iPhone and iPad. Picking the finest offerings from the more than 2.2 million iOS apps in Apple’s App Store proved challenging. But we highlighted apps that offer excellent features or make life easier in various ways. To wrap up the series, we’ve sorted the apps by category to make the list easier to browse. 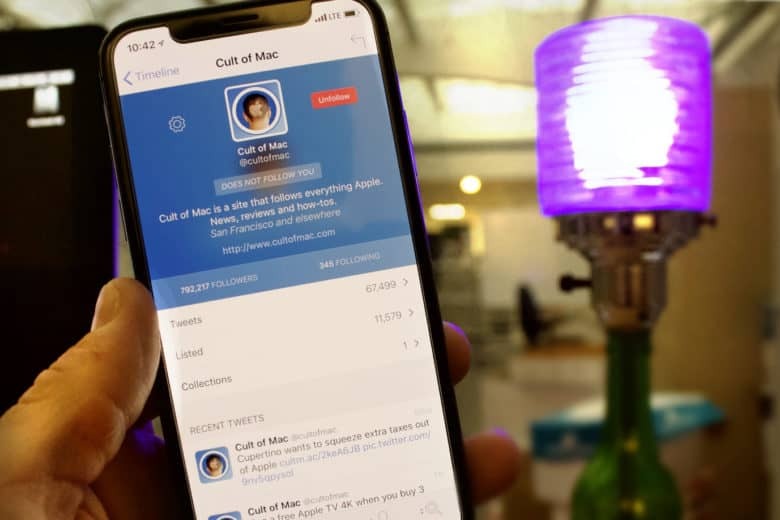 We’re also showcasing Cult of Mac readers’ alternatives to our picks. Managing a busy schedule is something we all deal with from time to time. Relying on a calendar app makes it easier, but entering every meeting, project, or appointment can be a hassle. 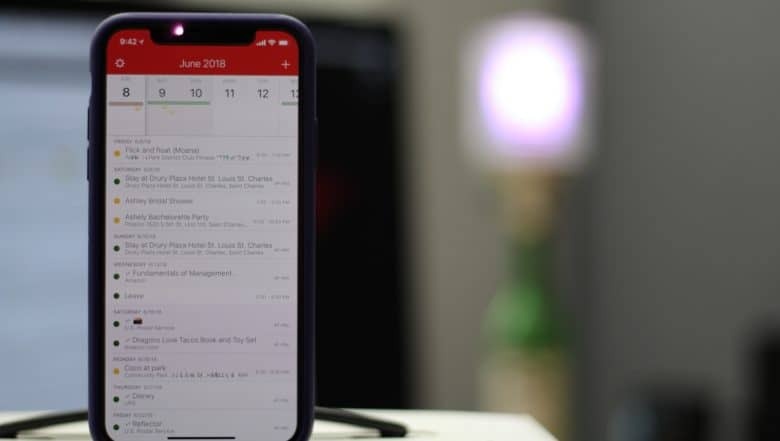 Fantastical is the best calendar app for adding events to your calendar and managing your schedule. 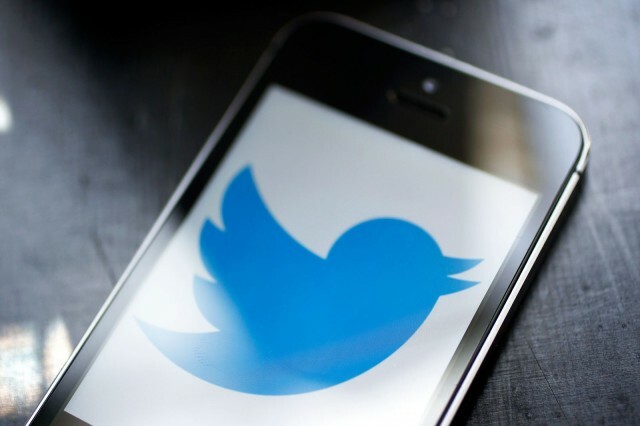 Twitter is going to show you lots of news, all through the app. Hopefully that's what you want. A Twitter redesign will put breaking news and sports events at the top of your timeline. Expect updated iOS and Android apps to emphasize current happenings over casual chat. Apparently being brushed under the rug are pictures of your cat. Twitter seems to want people to be consumers of Tweets, not creators. Tweetbot for iOS is clean, easy-to-use, and isn't cluttered like the Twitter app. Over the years, the Twitter app has changed significantly. What started as a container for Twitter’s mobile website has grown into the jumbled mess that it is today. 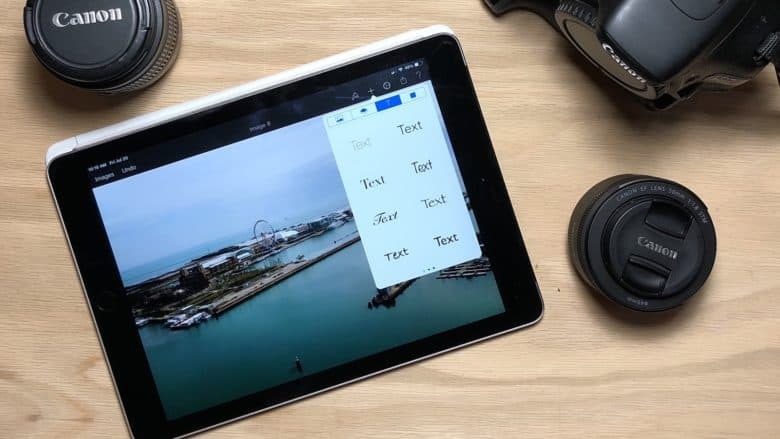 Coda makes it easy to edit code, no matter where you are. The iPhone and iPad are arguably one of the most powerful computers most of us own. While much argument has been had as to whether you can do real work on iOS, apps are a proving ground for what an iOS device is capable of. 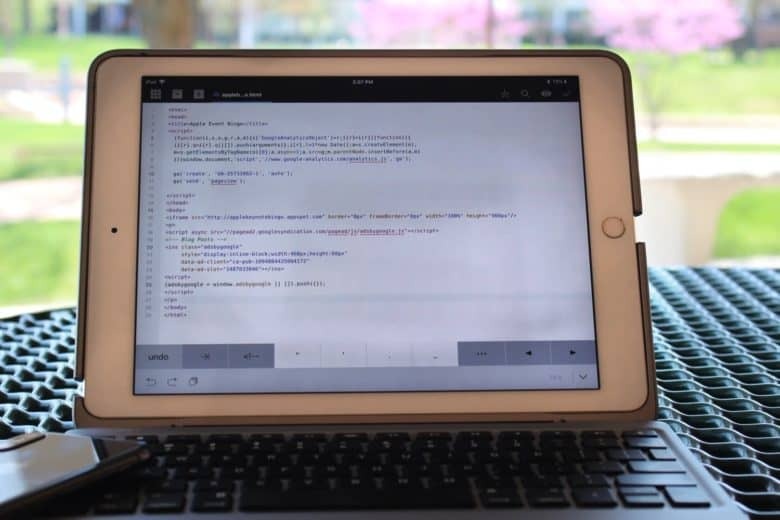 Coda for iOS harnesses the power of iOS to make a feature rich programming app, turning your iOS device into a shell terminal, FTP client, remote file viewer, and pocketable coding app. Mail isn't always best for email. Email is a necessary evil. Whether it’s personal communications, work-related updates or the latest sale at your favorite store, email is something we deal with nearly every day. After trying dozens of email apps over the past eight years, Astro is the best email app I’ve come across, and the first that I both recommend and enjoy using. There has been a lot of talk about online security lately. Having good internet habits is important, and using a VPN is a great way to make sure your data doesn’t end up in the wrong hands. 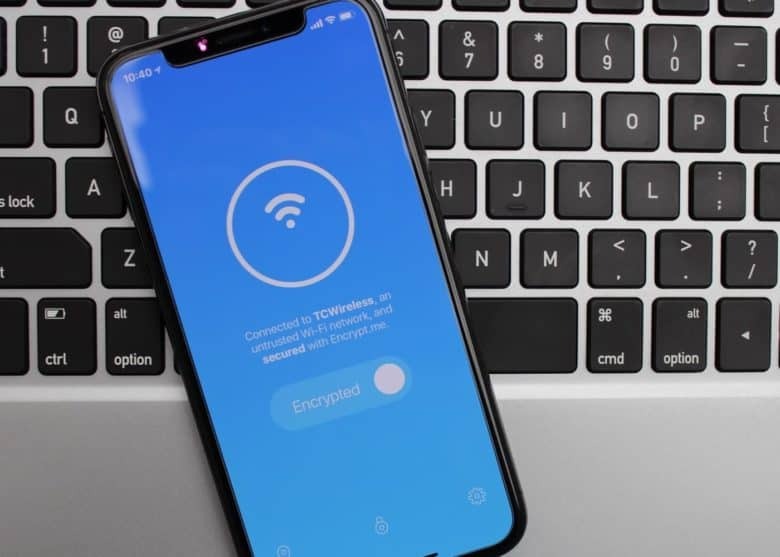 Encrypt.me is an easy-to-use, easy-to-understand VPN app for iOS (and Mac, Android and Windows) that can help keep you safe. Feeling nosey? Take a tour around my iPhone. 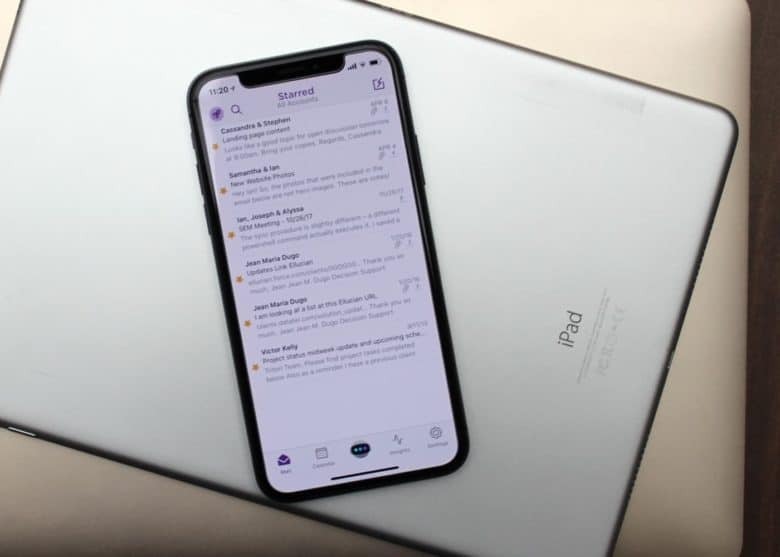 The iPhone is one of the most personal devices around, with so many apps out there that there’s near limitless scope for customizing the device with whatever tools we need to make it fit our requirements. With that in mind, here are the apps that I’m currently running on my iPhone SE. Looking for some tips on what to download for Apple’s latest smartphone? Interested in a tour to see what your favorite Liverpudlian Cult of Mac team member has on his handset? Whatever your reasons, check out my latest video below.